Bhupen Hazarika was on the stage at the Ramlila ground in the late 90s when he received a small chit with Atal Bihari Vajpayee's name written beneath it. Atal Bihari Vajpayee, a connoisseur of poetry and music, was a great fan of Bhupen Hazarika and once requested the iconic singer-composer to sing a famous Assamese song when he was performing in the national capital. Kamal Kataki, Bhupen Hazarika's long-time associate who played the guitar at that concert, recalls that they were about to pack up when a man came with a small piece of paper. "On it was written Bhupenda's popular song 'Moi eti jajabor' ('I am a wanderer') and beneath it was Atalji's name," he recounts. "On Atalji's request, Bhupenda sang the song. Later on when we met him, he said that he was sitting in the front row waiting to hear that number," Mr Kataki told PTI. "Woh gana sunne ke liye tadap raha tha isliye ye request bheja (I was dying to hear that song, so I sent the request)," he quoted Atal Bihari Vajpayee as having told the singer. In 2004, Dadasaheb Phalke winner Bhupen Hazarika was named as a BJP candidate from Guwahati for the Lok Sabha elections. Atal Bihari Vajpayee introduced him at a rally in Guwahati. 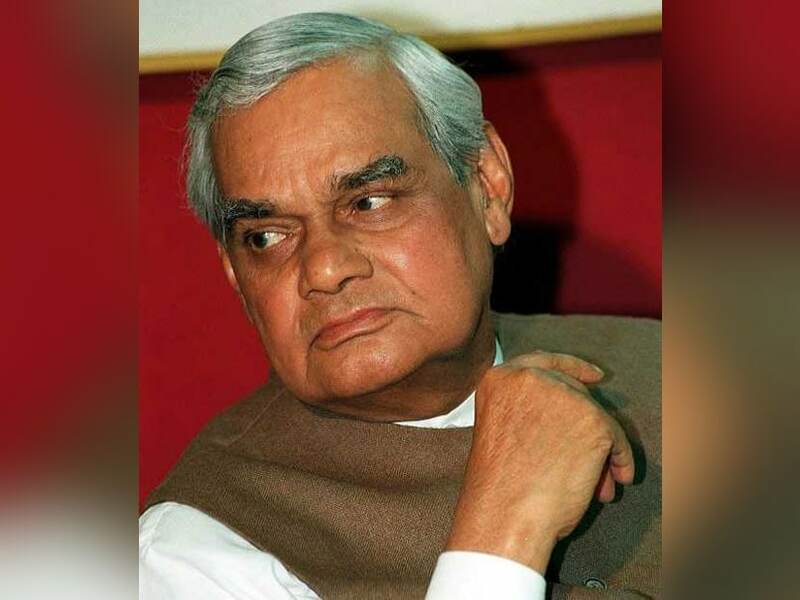 Atal Bihari Vajpayee passed away this evening at the age of 93 following prolonged illness. Bhupen Hazarika died him in 2011.